In need of a limo? Call Best Florida Limousine for a quote! BestFloridaLimousine.com offers professional limousine services for any occasion that requires transportation, be it a Birthday, Wedding, Bachelor party, Night Out, Concert, Super Bowl Game or simply for a point-to-point transfer. Call us any time and get the best rates for the most exquisite and exotic limousines in South Florida, as well as in New Jersey, New York, Connecticut, Pennsylvania and Delaware. 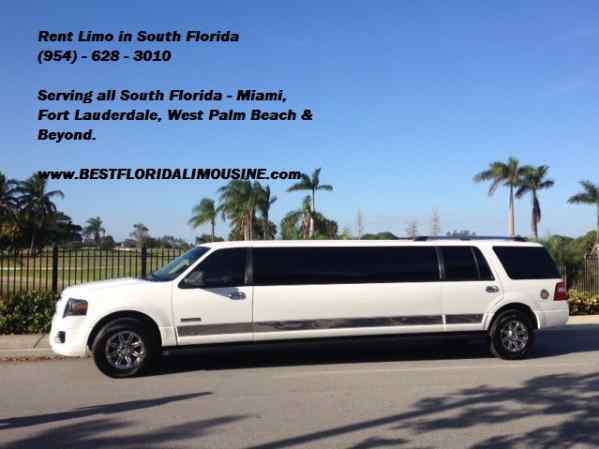 BestFloridaLimousine.com company has a various fleet of stretch SUV Stretch Limos and Party Buses that hold groups from 6 to 30 people and are available in White, Black, Silver, Yellow and even Pink! Book your SUPER BOWL 2014 Limo with us and enjoy the time of your life stress free. We have Hummer H2 Limos, Cadillac Escalade Limos, Ford Expedition, Lincoln Navigator and many other brand limos offering transportation for all SUPER BOWL 2014 games in New Jersey at the Meadowlands Metlife Stadium. We guarantee the best rates and the newest and most entertaining vehicles. Did you book your SUPER BOWL limo ride yet? 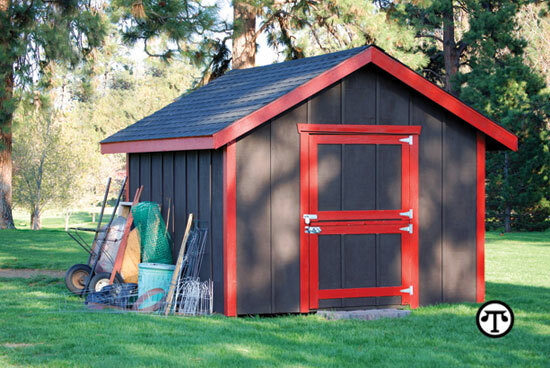 Do that now by calling us at 954-302-1402 or access our web page http://www.bestfloridalimousine.com/ for more information .